Swimming Pools – Adept Heating & Mechanical Services Ltd. Many customers leave starting their pool up far too late and end up with a green pool, a pump that doesn’t work or a host of other problems. You then run the risk of a swimming pool boiler breakdown and missing a week of good weather early on in the summer. We recommend contacting Adept Heating before the season starts to get your heating system serviced ready for the start of the season. Heating a swimming pool in the most effective manner can depend on where you live shading, wind chill and how many months of the year that the pool will be in use. Gas or oil fired boilers give a higher degree of control but the addition of solar powered swimming pool heaters and swimming pool heat pumps or swimming pool heat exchangers can bring economic benefits. boiler replacement as well as on site visit for swimming pool boiler breakdowns, swimming pool boiler servicing and annual swimming pool boiler maintenance cover. Just like any other room in your home, it is important to keep your swimming pool well heated and maintained so that it can be used all year round. Not only do we install systems into your pool, we also maintain and service swimming pool heaters to keep your pool heated as it should be. Excellent professional + polite service. From booking to completion of work. An example to others. Whether your swimming pool boiler has left you in the cold or you are in the process of installing a brand new pool, Adept Heating can help advise they best swimming pool heater for your bathing needs. Replacements need not be as expensive as you think as they can provide huge savings on overall running costs. Our team of experts are happy to meet you on site to discus your options and provide you with a heating system that will be perfect for your pool. Our engineers specialise in not only Gas pool boilers, Oil pool boiler and LPG systems but also ground source and solar powered systems. Contact us today for your no obligation free quotation. Don’t waste money and fuel on a poorly maintained or faulty swimming pool boiler, an annual swimming pool boiler service will keep your swimming pool boiler in a good working order for all the family to enjoy the swimming season!. Swimming pool boilers need regular servicing to maintain efficient running costs most importantly to ensure your safety. Manufacturers also insist on an annual service as part of their warranty. The cost of an annual swimming pool boiler service will be more than saved by the additional efficiency from the service carried out. 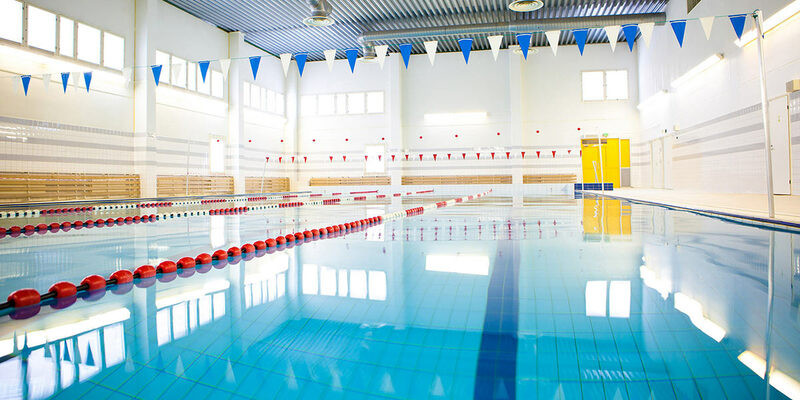 We maintain swimming pool boilers throughout Sussex, Surrey, Kent, Hampshire and Greater London and specialise in a number of manufacturers including Certikin and Jandy Laars. We recommend your swimming pool boiler service to be carried out between March and April to guarantee a summer of warm water and great family memories around your pool. Contact us today to get yours booked in. Should you experience a swimming pool boiler breakdown our team of engineers will diagnose the fault and get you back up and running as soon as possible.